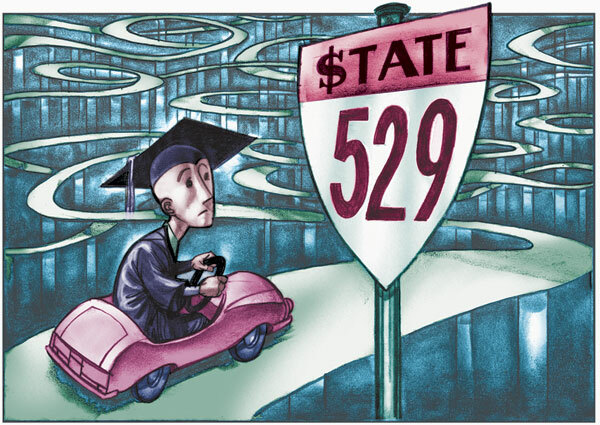 Unknown to most people, a qualified Section 529 tuition program (better known as 529 Plans) is a type of tax exempt organization. A Section 529 plan provides prepaid tuition or a method of an education savings program to provide pre-tax dollars for college tuition and other higher education expenses tax free. Although these rules and requirements may seem complicated to the ordinary person, most states provide 529 plans for residents of that state to participate in. Be sure to check with your state in order to determine if your state provides a Section 529 plan. This entry was posted in Individual, Nonprofits, Taxation. Bookmark the permalink.